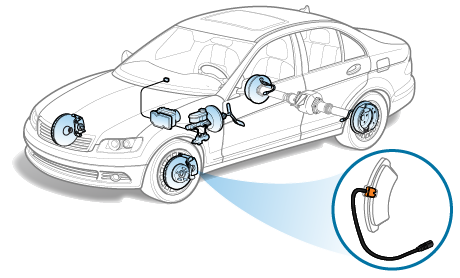 The brakes produce squealing noise during braking this is because of two possible reasons, first is the noise comes from the brake pad wear indicator and the second is because of the high frequency vibration. Bedsides from squealing noise that you heard observed if the brake pedal is fairly low when the pedal is depress. If so, then the squealing noise is coming from the brake pad wear sensor. When the brake pedal is fairly low it also means that the brake pad is also low. 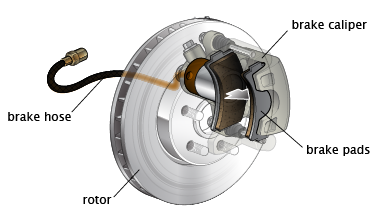 Brake pads consist of thin piece metal that is connected to the pad called the wear sensor. If the pad are getting low the wear sensor will start to make contact with the brake disc and this causes the squealing noise you have heard to warn you that the pads is extremely low and needed to be replaced with a new one. 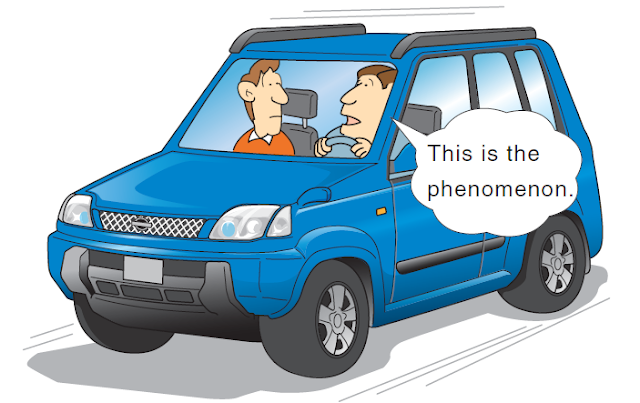 If the brake pedal is not low then the problem is not the brake wear sensor but rather a high frequency vibration of the brake pads is causing the squealing noise. Several factors can cause the pads to vibrate but is hard to identify. 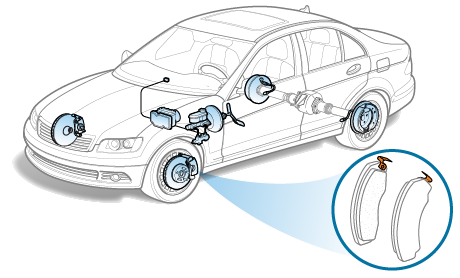 The best thing to do to find out what causes the high frequency vibrations is to remove the tire where the squealing is heard, look for any loose components such as brakes pads or loose caliper. Observe the brakes disc if there is a deep develop on the disc because it can also cause vibrations which is enough to produce squealing noise. 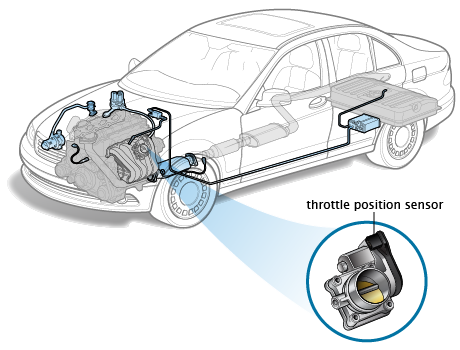 Try also to check for the loose anti-squeal shims and anti-rattle springs. Other cause of squealing that may be overlook is the installation of non-factory pads and glazed pads. 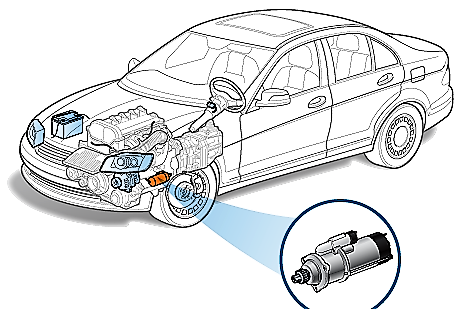 If the problem is the brake pad sensor this means that the car is needed to have new brake pads. When you put on a new set of brake pads it is also necessary to have the dis machined so that the new brake pad will have even contact with the disc and maintain proper alignment between the two. If the cause of the squealing noise is the high frequency vibrations of the brakes pads, bring the car to a shop and have a mechanic to inspect the affected brakes.